women, lovers, artisans, singers, musicians, dancers and priestesses. Isis: Archetypal woman: Queen, Magician, Sage and Mother. Hathor: Mother of Abundance and Sacred Pleasure. Bast: Goddess of Play, Music and Sacred Sexuality. Neftis: Virgin, Mother and Priestess. 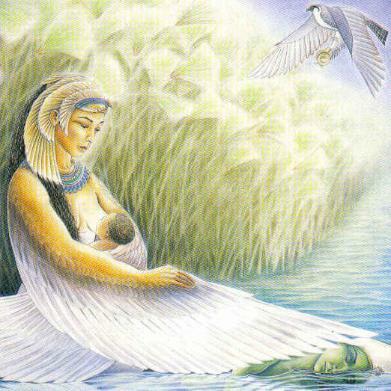 Neith: Wind and Flood, Mother and Father.